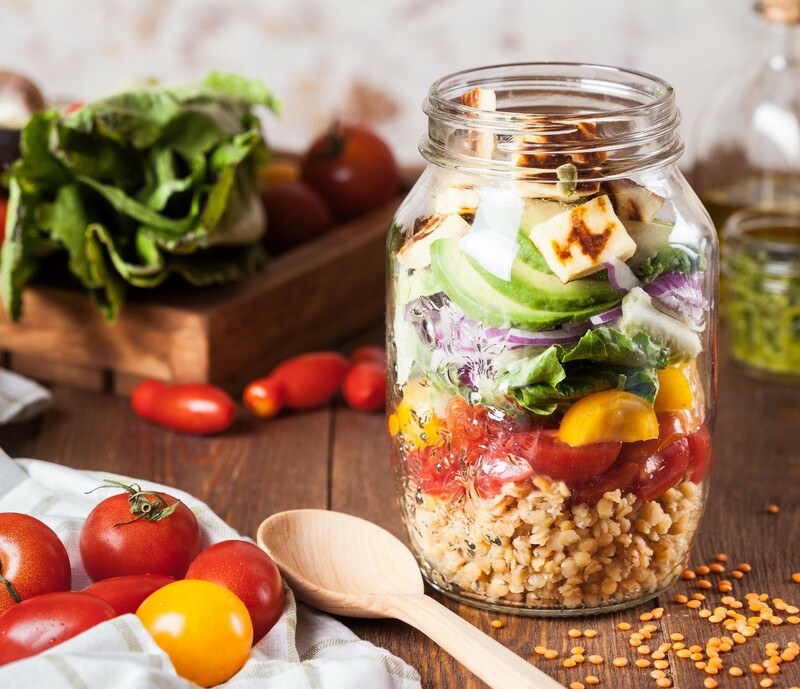 Eating well in university can be tough, especially if it’s your first time living away from home, but things like eating more servings of fruits and vegetables or packing a lunch to school can be a little easier with a few simple tips. If you're struggling with disordered eating, there are resources for you. Make an appointment at the clinic or with a counsellor, or skip to the section below for more information. Check out Canada’s Food Guide for nutritional information and simple recipes. 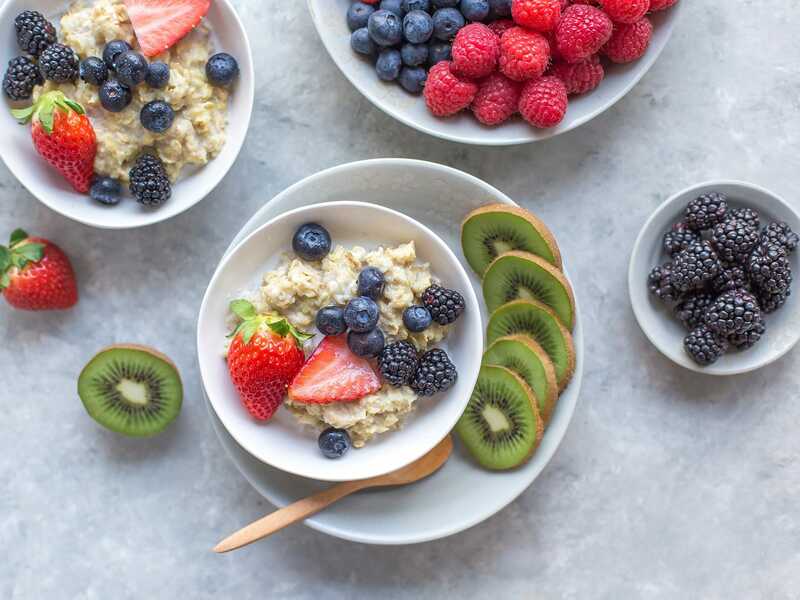 Make time for breakfast and other meals by planning ahead and keeping your pantry stocked (this will also help you save money!). Let the food cool before freezing it. Label the container/bag with the date. Seal the container/bag tightly to prevent freezer burn. Drink water and carry a water bottle that you like at school to make it easier to stay hydrated and not buy drinks. Plan and prepare snacks with protein and fibre in advance and carry them with you throughout the day. Treat cooking like a social event and do it with family or friends. Spice it up with some variations: add 1 tsp vanilla, 1 tsp cinnamon or 1 tbsp cocoa powder, or add a handful of nuts or seeds instead of nut butter. 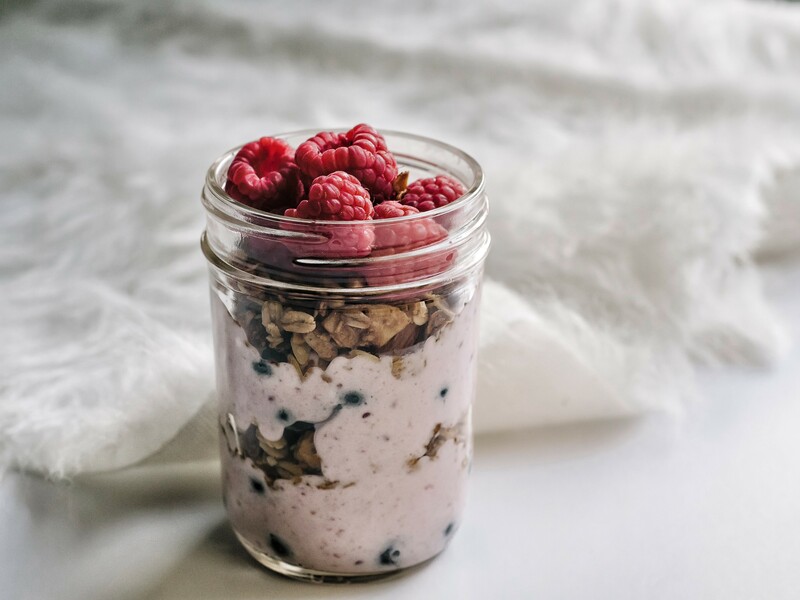 Mix equal parts oats, milk, and yogurt and store in fridge overnight (for each serving, try ½ cup of each ingredient). 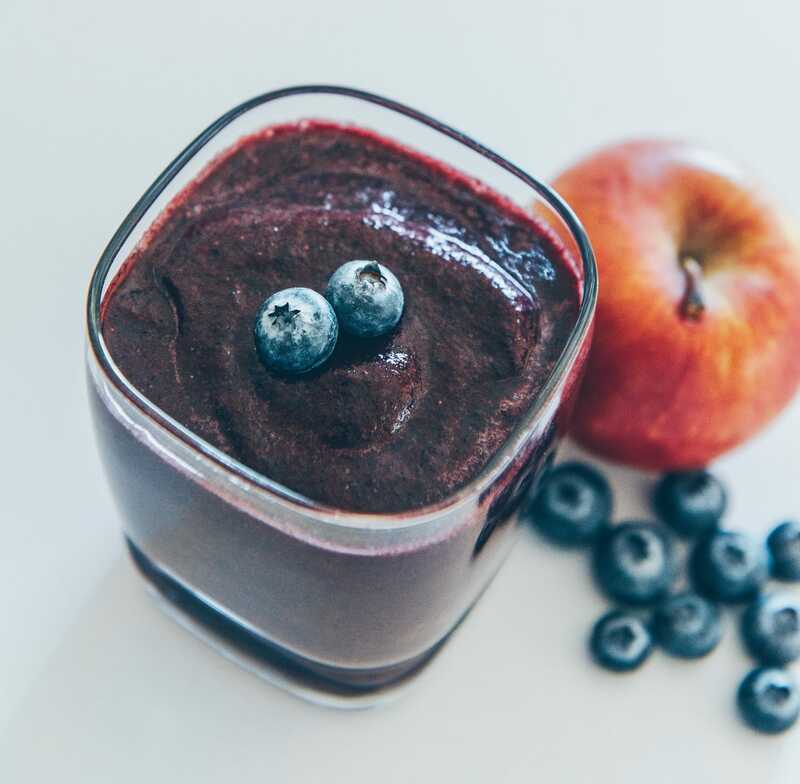 In the morning, top it off with fresh fruit, nuts, cinnamon, or coconut flakes. If using frozen fruit, add them when making the oat mixture. Try making a breakfast stir-fry with leftover vegetables and tofu, eggs or meat. Enjoy it over a bed of leftover brown rice or quinoa. Prepare hard-boiled eggs in advance. Before heading off to that early class, grab an egg or two with some yogurt and fruit or a whole grain pita with hummus. If you are eating on the run, a nut butter and banana sandwich on whole grain bread or a shake in a mason jar are both convenient options. Can be peanut butter, hummus, tuna, cheese, eggs or a combination of all of the above. 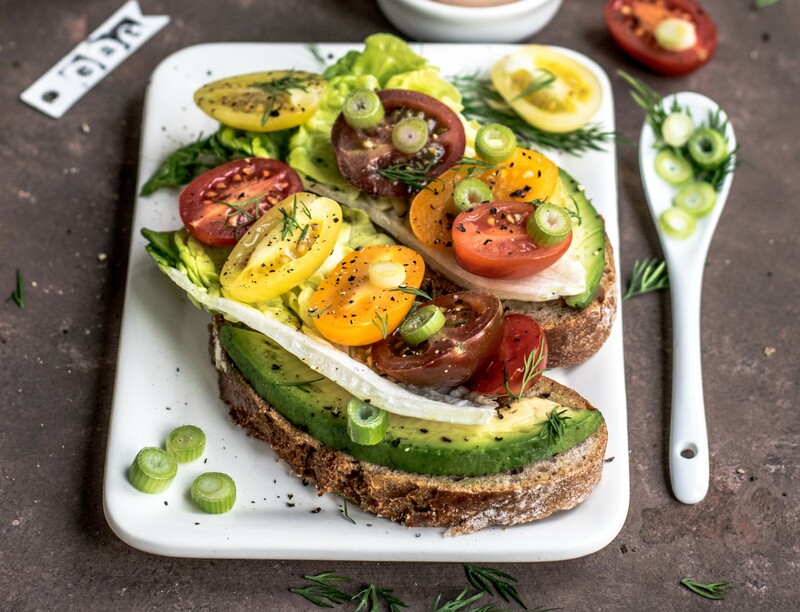 Get creative and add in vegetables that you like, such as spinach, tomatoes, cucumbers or avocados. Can be done in minutes using beans, tofu, lentils or chickpeas with fresh and/or frozen vegetables. 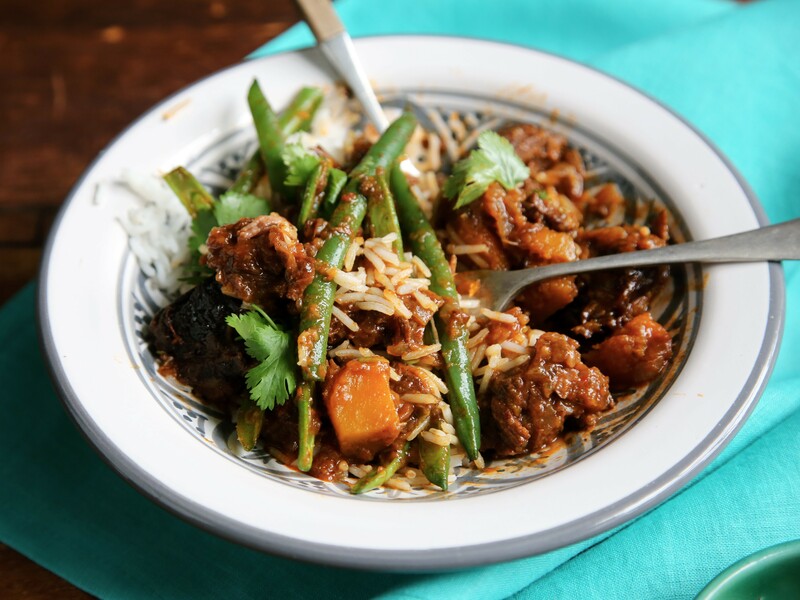 Look up recipes that will help you use up leftovers. Start with a simple homemade dressing using olive oil, salt and pepper. Add your heavier vegetables like carrots and cucumbers to protect the softer ingredients. Add your green of choice. Add some whole grains (e.g. quinoa or whole grain crackers). Add protein (e.g. beans, tofu, chickpeas, meat or chicken) to make you feel satisfied for longer. Top it off with cranberries, sunflower seeds or fruit. 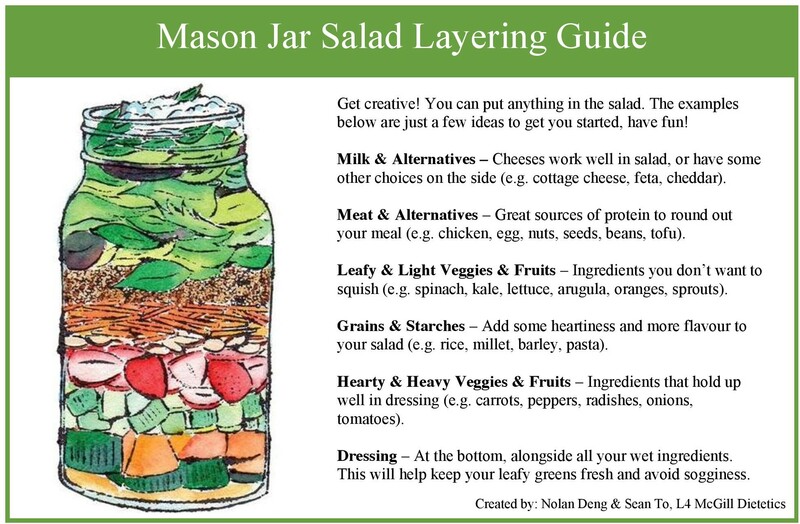 Check out our Mason Jar Salad recipes for easy, portable examples! The term disordered eating is used to refer to a wide spectrum of unhealthy eating behaviours and can have serious consequences on a person's overall health and well-being. If you’re worried about your relationship with food and eating, there are resources available to you on campus. You can book an appointment with a counsellor or dietitian to talk about your concerns, or make a request to be referred to a psychiatrist specializing in eating disorders. Together, you and the psychiatrist will explore ongoing support options both on-campus and with off-campus community services that specialize in eating disorders. If you'd like to view additional resources, check out SSMU's list of off-campus resources. Finds you recipes depending on what you have in your kitchen, making it easier for you to throw meals together without buying more. This website (which is also an app) offers easy recipe ideas depending on the time of day, whether you’ve just worked out, and more! Offers tips on freezing foods and has a list of foods that don’t freeze well. 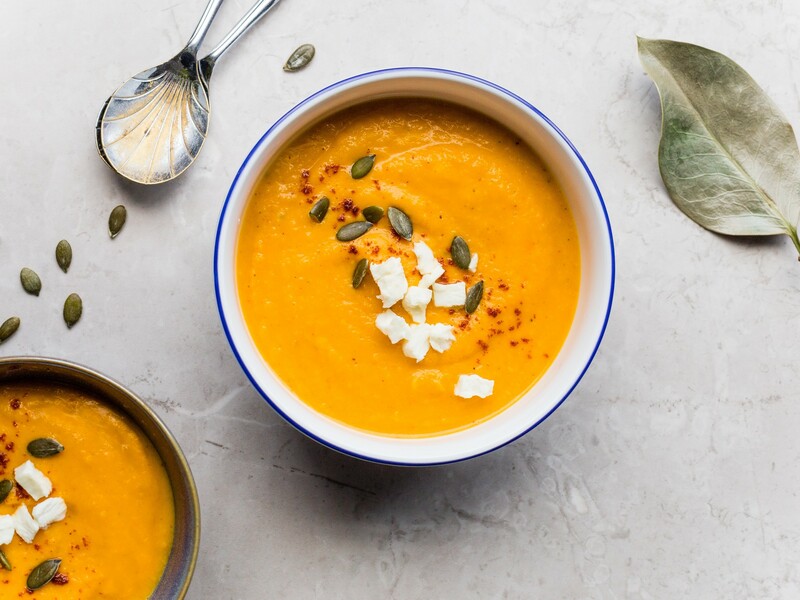 An online cookbook, crowdsourced by students who took part in Healthy McGill and Midnight Kitchen’s Recipe Swap, that includes soups, mains, side dishes and desserts. Provides information about eating disorders and disordered eating, as well as referrals and support.